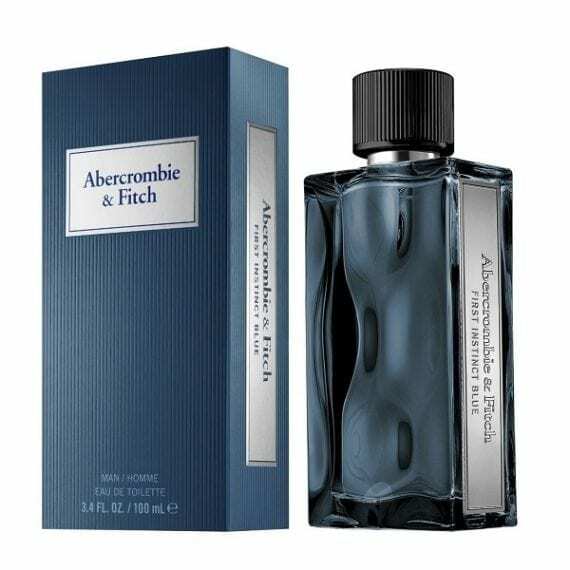 Abercrombie & Fitch First Instinct Blue for Him is a bold and invigorated fragrance for men, designed for the free-spirited and carefree gentleman. 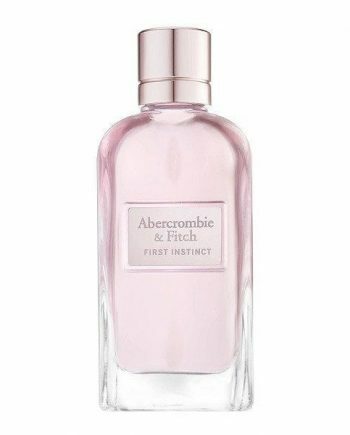 This fresh, oriental Eau de Toilette opens with notes of Frozen Apple, Bergamot and Cardamom and warms down with notes of Lavender, Rosemary and Pepper. 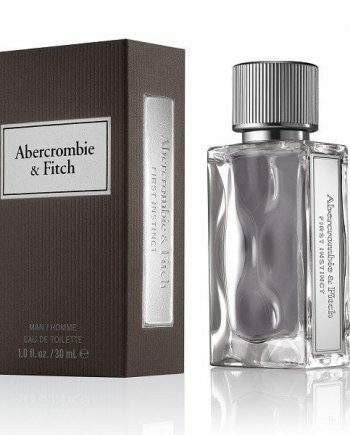 The base notes of Tonka Bean, Sandalwood and Amber give this fresh fragrance a kick of warmth, and longevity. 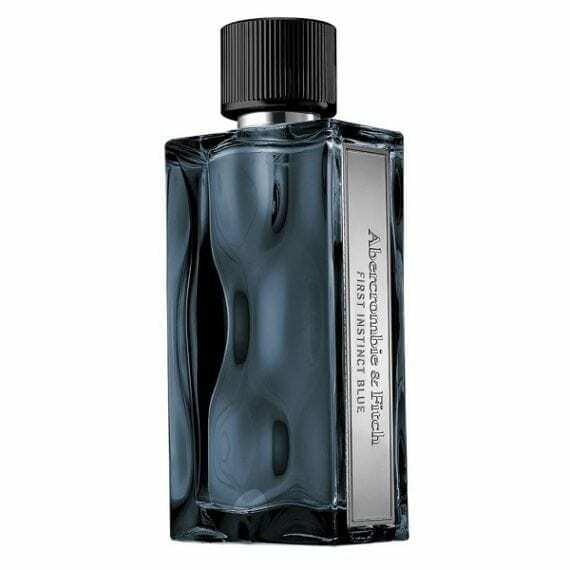 The most predominant notes are Rosemary and Apple. 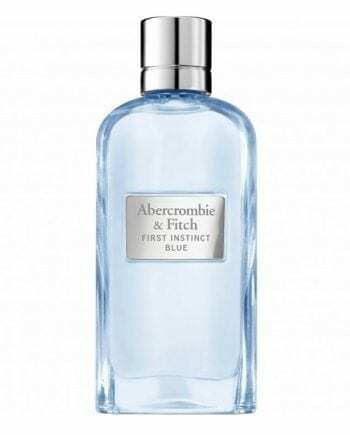 Available to buy as an Eau de Toilette spray in sizes 30, 50 and 100ml.